The beauty industry is a difficult place to be right now. While ecommerce sales grew 15.6% in 2016 - more than five times the growth of overall retail sales - beauty brands face specific challenges when transferring to digital. Ecommerce growth potential for those who sell cosmetics is countered by the dangers inherent in putting those products on the digital shelf. Different prominent figures in the beauty industry have different takes on the benefits and detriments of digital disruption. QVC President Mike George has a pessimistic outlook on the ecommere opportunity, warning brands of a “race to the bottom” in pricing through ecommerce channels. On the other side of the table sits L’Oreal which, as a company, has allocated substantial resources in its effort to lead the industry in its digital innovation. Regardless of which side of the table you find yourself, it’s hard to ignore the shift in the industry. Consumers are increasingly interacting with brands online - even when they’re shopping in store. 77% of consumers are using their mobile devices in-store and only 35% would consider speaking with a sales associate when they have product questions according to this research report. Meeting consumers where they’re currently interacting with your brand while maintaining your brand’s integrity online is a balancing act. One way to counter many of the perils of selling online is to provide consumers with exactly what they’re looking for when they reach for their phones and laptops: product content. Research shows that product content is the biggest purchase driver online; it’s what consumers are seeking when they browse the digital shelf. 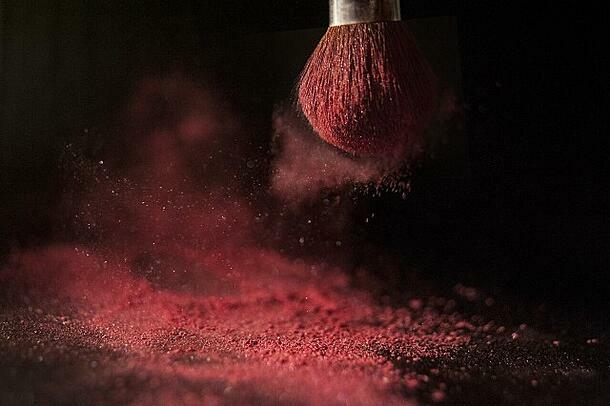 Brand integrity is incredibly important for many beauty brands and nothing damages that integrity more than unauthorized sales, especially of counterfeit products. While battling unauthorized sales is typically thought of as a legal fight, there is another way to do so. Ensure your products listed through your authorized eTailers have consistently rich product content. Product pages with sparse information set off alarms for consumers. Research shows consumers need at least 3 images before they’re comfortable adding an item to their cart - bonus points for high-res images, A+ content, videos, and transparent ingredient lists. In many industries, ecommerce has become a race to the bottom on pricing. Retailers and brands fight for the lowest price and consumers follow that battle, awarding their purchases to the party with the lowest price tag. To avoid this, make your online channels a wealth of information for consumers rather than a flea market. Create product pages with lots of information, lifestyle images, videos, and ingredient lists that persuade consumers your product is worth top-dollar. Detailed product content is something you can provide and is nearly as important as price to consumers. Recreate that beauty counter experience online and customers will follow. The channels through which consumers are electing to buy your products are in rapid flux right now. While many brands steer away from mass channels like Amazon or Walmart, retailers like Sephora and Ulta are crucial and smaller retailers, like BirchBox and Ipsy, pop up every day, capturing more and more market share. Ensure your brand is able to react to changing consumer trends quickly and can provide consumers with a strong shopping experience wherever they choose to shop. Learn more about how beauty brands have tackled this challenge. Digital disruption and the proliferation of ecommerce, digital, social, and the entire omnichannel experience are complicated topics, especially in the beauty industry. 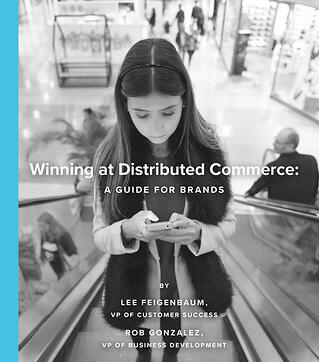 Check out our guide to Winning at Distributed Commerce to learn how industry-leading brands are approaching these challenges and get actionable advice on how you can get started.